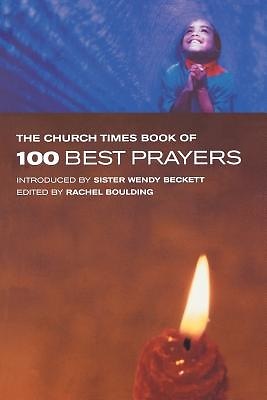 This hardback collection brings together one hundred favourite prayers from right across the Christian tradition. Old and new, east and west, Celtic and contemporary, full of action and contemplative, we hear a wide range of human voices at prayer. The writers who have contributed to this selection include: Wendy Beckett, David Adam, Philip Newell, Martin Draper, John Pritchard, and Jo Bailey Wells.